We're not like every other San Antonio moving company - we're better! 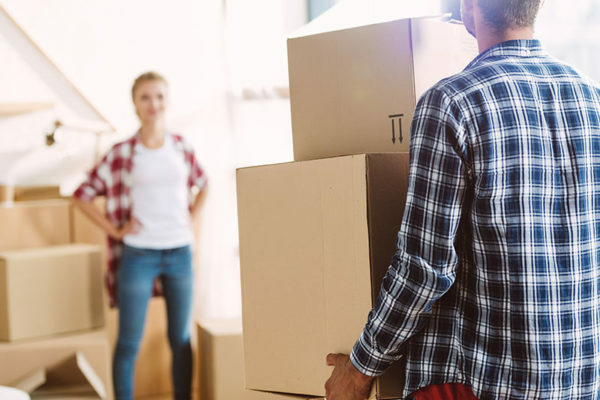 Whether you're moving across town or across the state, Careful Movers can handle your next move. Unlike those "big box" moving companies, we're 100% locally-owned, family-owned and woman-owned! Our roots are right here in San Antonio and we care for our community and our neighbors. Whether you're moving into a smaller home, or are considering downsizing into an assisted living or retirement community, our team of San Antonio senior moving experts can help with all your needs. Whether you’re moving across town or across the state, our expert team of San Antonio movers has you covered! Our team of residential or commercial movers is professional, prompt, courteous and we offer concierge-level service. 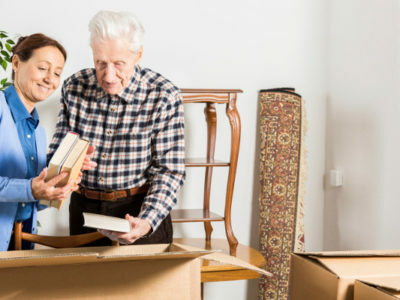 When it’s time to downsize, consider Careful Movers to be your San Antonio senior downsizing and senior relocation experts. We handle every step of the process and make the transition as smooth as possible. And experience the perks and convenience that comes with hiring the best moving company in San Antonio! QualityService? 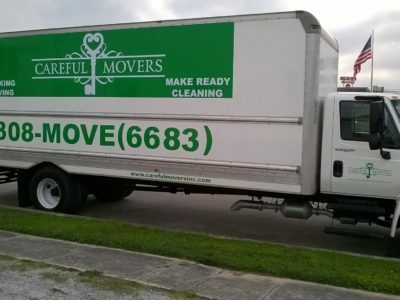 Careful Movers offers the best in town! Since 1996, Careful Movers has been proudly handling the local moving and senior downsizing needs of San Antonio and the surrounding areas. We offer all the features and amenities of a “big-business” franchise mover, but with the one-on-one attention of a family-owned business. Let our professional and experienced team handle your next move! 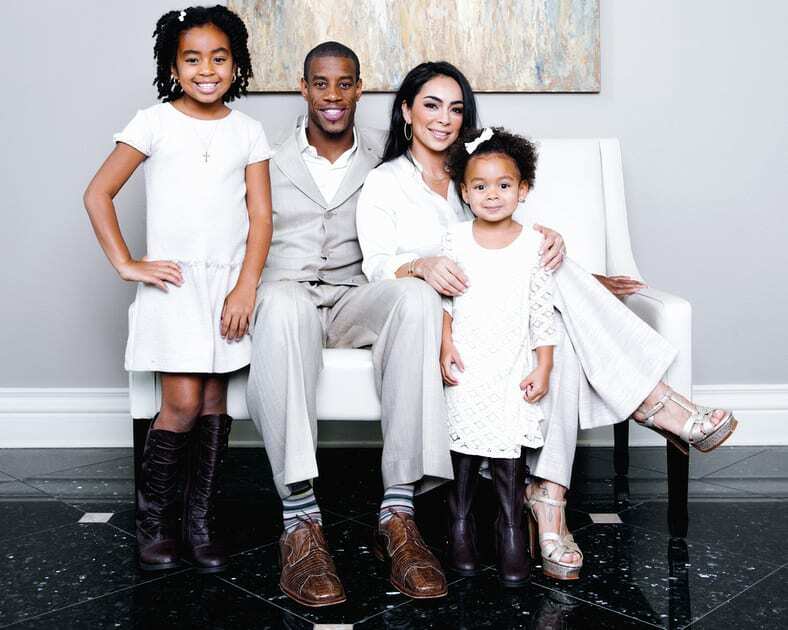 Take it from one of our satisfied customers, former Spurs playerAntonioDaniels! We had Jose and Joey and then Drew joined them for a very eventful move. They started at 8 am and worked hard for 12 hours. They were professional and handled every piece like it was their own. They showed up on time, were quick and efficient. 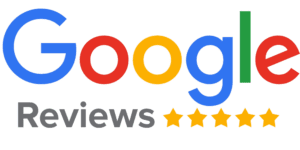 Great service and very reasonable price. I will be using them again when I’m ready to move into my house. The ONLY thing I would have liked is a confirmation email when scheduling, but thats because of a schedule issue I had with another company. Thanks for the help! Thank you KD, Nathan, Jacob, and Lisa for your professional work moving my father. They did an excellent job wrapping and packing the furniture. We were very impressed with the efficiency and the help unpacking and putting things in their place. I would highly recommend Careful Movers. When you’re looking for a San Antonio moving company, there are a ton of options out there. It seems like anybody with a flatbed or cargo van thinks they are qualified to start a moving company. Don’t settle for letting some random “Chuck in a Truck” handle your family’s prized belongings! Call the professional team at Careful Movers. We’re called “Careful” for a reason, and offer the highest-quality service at a great rate. Whether you’re a former Spurs player or you work a normal 9-5, everybody deserves to be treated like an All-Star. At Careful Movers, we’re proud to be the key to your successful, stress-free move. Moving into a new office space? Don’t make your employees move their own work stations and equipment – just bring the professionals from Careful Movers! Your employees and your budget will thank you. 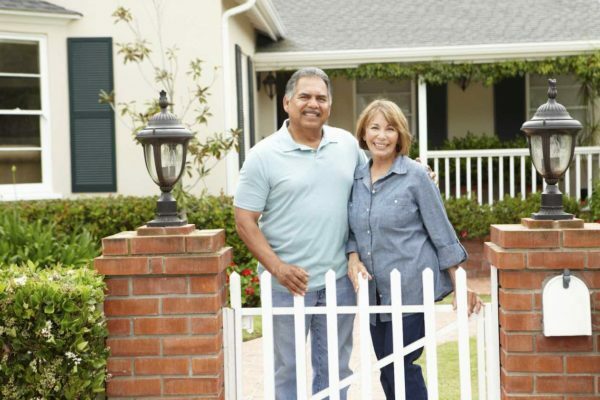 Senior downsizing can be a difficult transition. Our professional staff is here to help make it as seamless and stress-free as possible. 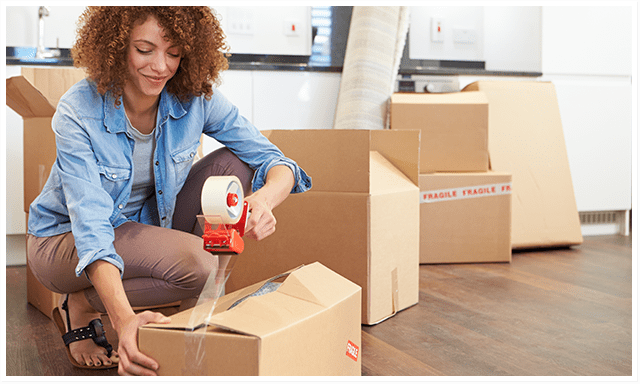 We offer whole-scale moving services, including packing, moving, unpacking and storage. Got too much junk in your house, garage or storage building to mess with? 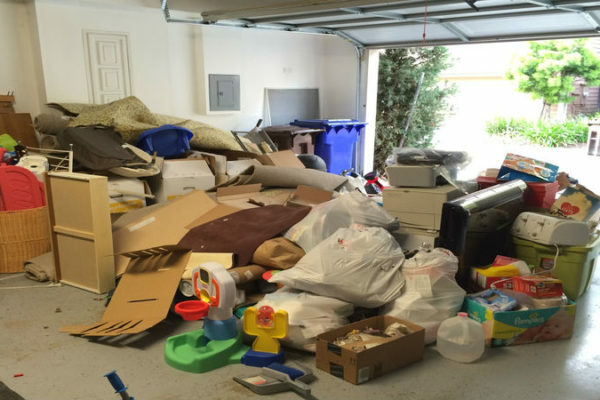 We handle all types of San Antonio junk removal projects. Call our team today to see how we can help de-clutter your life and clean out your home. Cross-town or cross-state, let Careful Movers handle your next move!